Warriors on the Water ND would not be possible without our sponsors. These sponsors are the backbone of what we do. We thank them for their support. We have a few sponsors that go above and beyond for us. We would like a chance to recognize them individualy for being such a crucial part of our operation. Please be sure to thank these sponsors! 6-mile corner is your one stop shop when hitting Eastern Sakakawea or Audubon. Van Hook Resort allows us to utilize their beautiful resort to host our event. They have a fully stocked bait store with everything you need, rods, bait, lures, food, and gear. Sitting on the Middle of Sakakawea, Van Hook Resort has some of the best fishing on the entire lake. The pair of Smokin Barrel BBQ and Butcher Block Meats know how to keep us fed at the end of a long day of fishing. Full catered meal, Burgers, Brats, all the fixings. 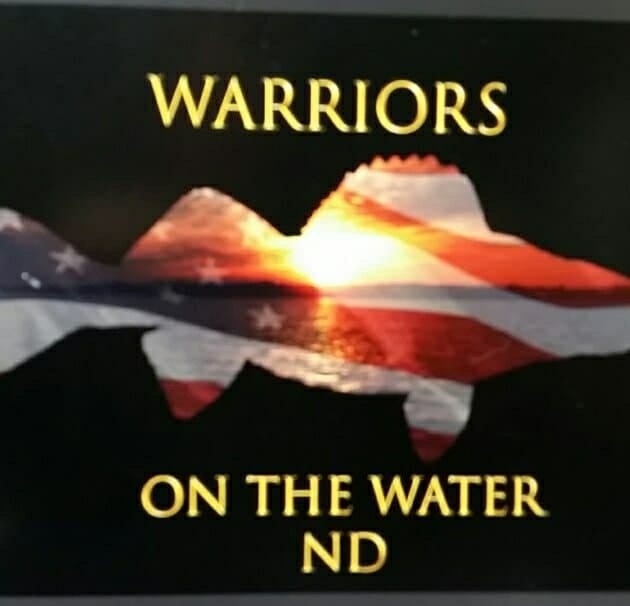 Would like to become a sponsor for Warriors on the Water ND? Please contact us using the form below.